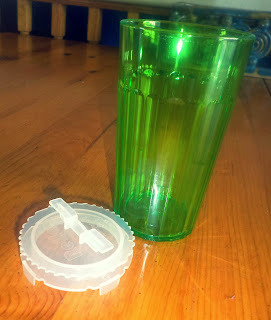 Do you have a toddler or child of any age that needs a little help transitioning to a “big” Cup! 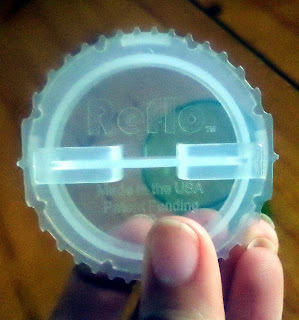 Reflo Cups are the Perfect solution! The Reflo Smart Cup ™ is a revolutionary new concept in training cups. It's a smart alternative to sippy cups and a great transitional tool for your children to learn to drink from an open cup. 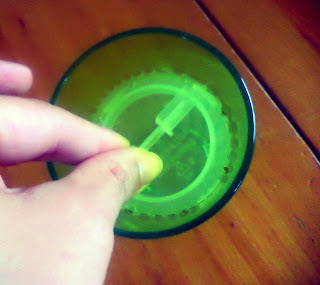 I have a (almost) 3 year old, who uses a sippy cup, but desperately wants to be “big" like her older brother and sister and use normal open cups, but with her learning it becomes a huge mess in our house with spills and other accidents and she get frustrated, tipping the cup up and tipping it too far then spilling it on her, so as soon as I found out about Reflo and they agreed to do a review(and giveaway!) I was so happy! 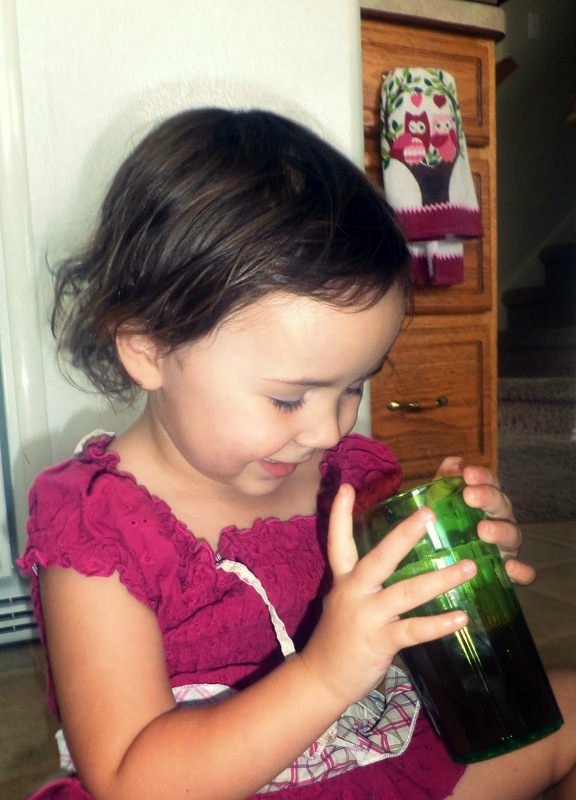 We were sent their lime green Reflo cup and I was very curious to see how this would work with my little one, and it worked beautifully! The Reflo Cups are simple to use no buttons or other complicated mechanisms to operate. It's as easy as drinking from any ordinary cup without the worry of big spills due to the patent-pending Reflo ™ insert that controls the flow of beverage anywhere along the cup’s rim and at virtually any angle. 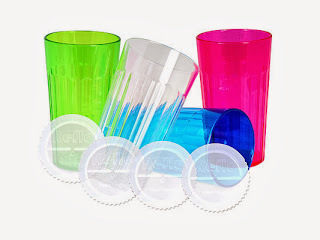 The Reflo cup is also BPA-free, phthalate-free and dishwasher safe, the Reflo is designed for safety and hygiene with no moving parts to trap dirt and germs, can you say yay no more trying to scrub tiny holes or stoppers of gunk, if your a parent you all know you’ve been there before and it’s not pretty at all! The Reflo, recommended for all ages as a smart alternative to "sippy cups" which have been associated with dental and speech problems. Simple to use, easy to clean simply place it in the cup! 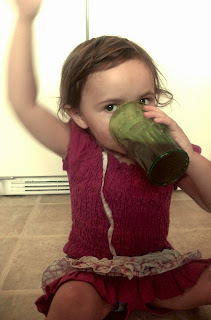 Overall we,my toddler and I, loved our Reflo Cup, it is a simple way to make her feel big and an easier way to contain messes, now the Reflo is not totally spill proof, but learning is messy and with it’s design it definitely slows the flow of the drink down keeping from creating a total disaster!The Reflo Smart Cup is the safe, smart way to learn to drink from a regular cup. She was soooo happy about this cup! 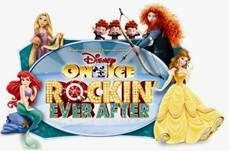 WIN IT: Enter the Rafflecopter below, open to us residents only!